The NEW Annona Sophia Spa located at Anna’s Kitchen – Three Rivers Lodge is OPEN! 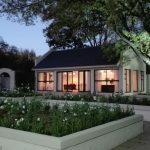 Annona Day Spa is a magnificent venue in Risiville, Vereeniging. The ultimate in total relaxation and peace. 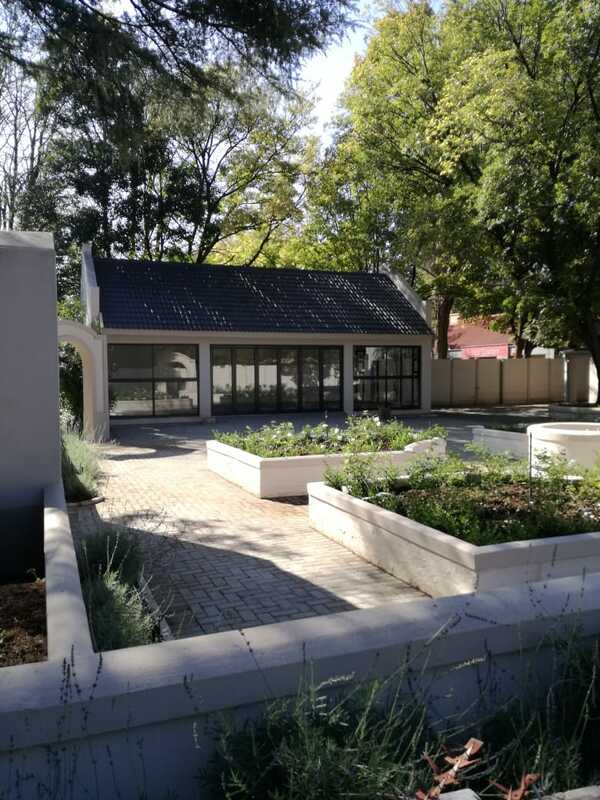 A 45 minute drive from Johannesburg, beautiful court yard, birds and the sound of flowing water, welcomes you to luxury accommodation in this landscaped surrounding. 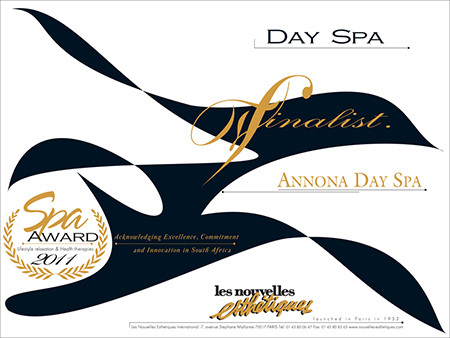 Annona Day Spa is truly a unique experience in ultimate revitalization, pampering and de-stressing for both men and women. 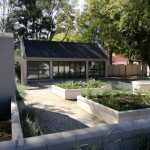 The Day Spa can accommodate individuals, Groups up to 24 (12 per Session), Couples, Friends, Mother & Daughter’s, Families, Corporate Wellness Days, Corporate Pamper Parties, Metric Grooming, Make over Sessions, Ladies Pamper Parties and Pensioners. A Spa with a difference – sheer indulgence as you float from one treatment to another. Annona Day Spa has expert therapists who treat you like royalty. Body care and massage will ensure an experience of pure relaxation from the moment you arrive. Our clients have a unique mix of relaxing therapies to choose from. We offer Hot Basalt Stone, Swedish or Aromatherapy Massage, Facials, Indian Head Massage, Exfoliation, Hand and Foot Treatments. We also offer Reflexology, Waxing and Slimming. 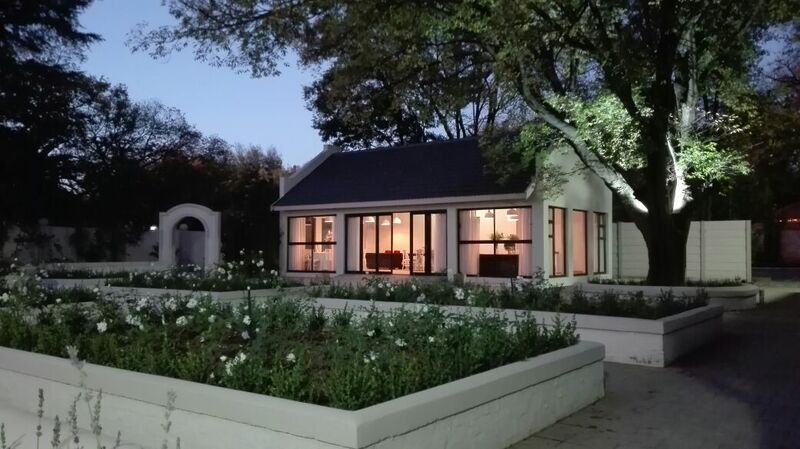 We look forward to welcoming you to our Award Winning Establishment! Annona Day Spa offers treatments for Bridal Showers or relaxation the day before or the morning of your special day. All major Debit and Credit Cards also Welcome.